Helen empowers students to own their learning experience. Her students celebrate their learning differences while acquiring strategies for success in traditional school environments. She helps them rediscover their curiosity while learning how to learn. She invites students to be the "CEO" of their lives, partnering to build a highly customized tutorial. Since 1989, Helen has worked privately with elementary, middle school, high school, and college students. While working on academic skills, students gain confidence in their abilities and, in turn, feel more in charge of their education. Helen uses a coaching model which provides a partnership driven by the student. She has extensive experience working with students who are 2E, aka intellectually gifted and have a learning difference, (dyslexia, ADHD, anxiety). 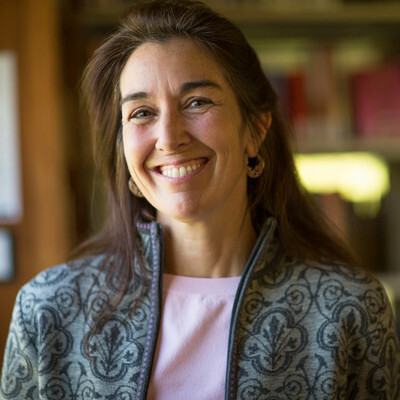 As the Associate Head of School and Director of the Institute for Cognition & Learning, Helen served the Forman School for many years by building a forward thinking, research grounded learning curriculum. This work included a robust professional training program for faculty. Helen has 29 years of experience in independent schools helping students become effective and efficient learners and also helping teachers create successful learning environments for a variety of learning needs. She advises schools on topics including staff development, building learning programs and incorporating research into practice. Helen continues to study the science of learning through partnerships with researchers in the fields of education, mindfulness, neurosciences and positive psychology. She is interested in helping students of all ages remain curious and interested while they traverse their educational path. Helen is available for tutoring.